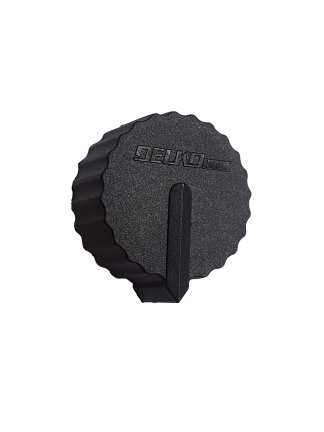 Replacement clips for the Delko® Taper. 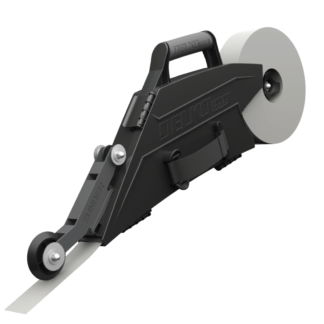 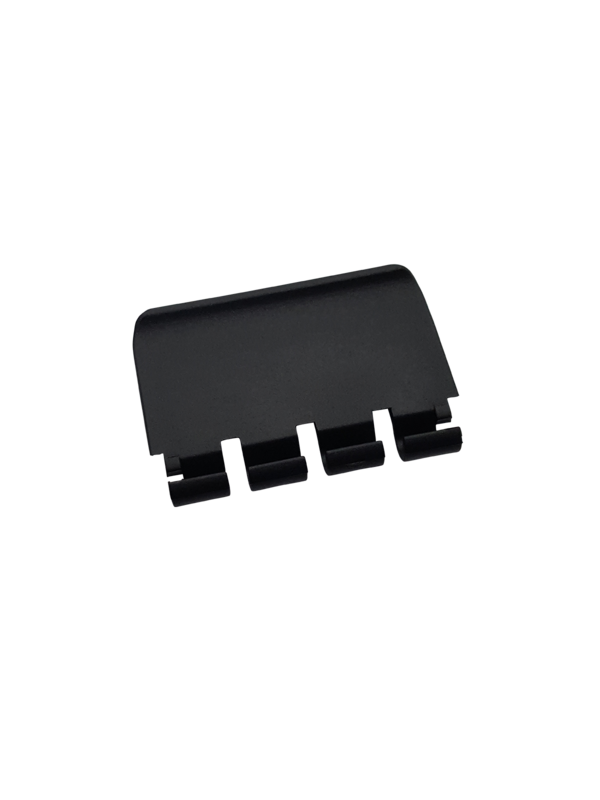 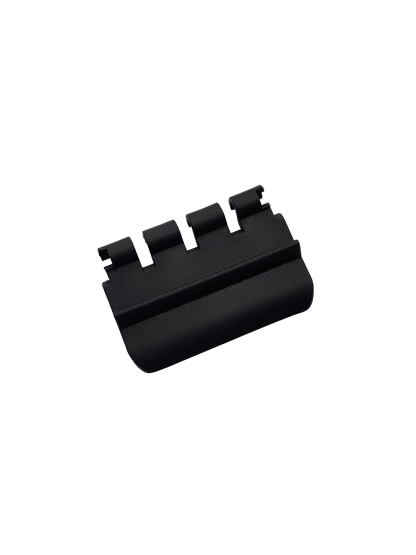 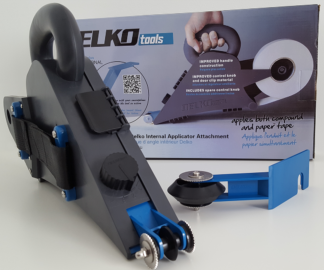 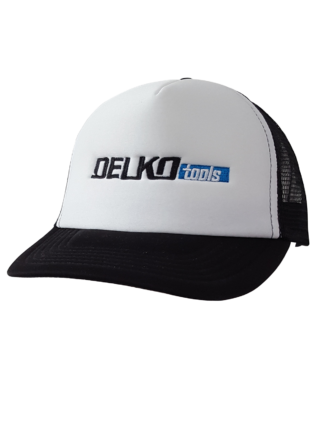 This part is comparable with Delko® Taper models manufactured in 2017 or after. 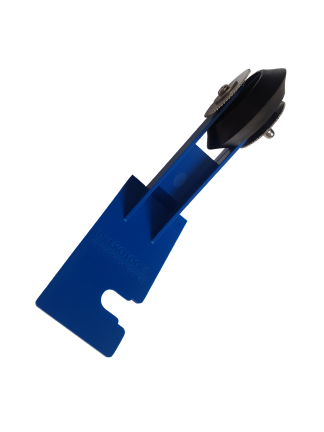 How can I tell if my taper is compatible with this part? 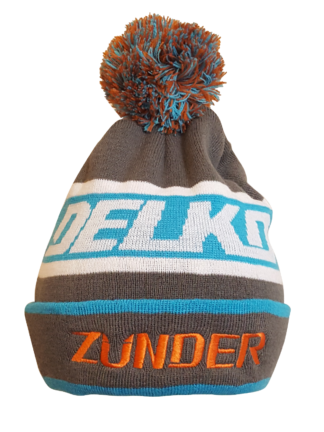 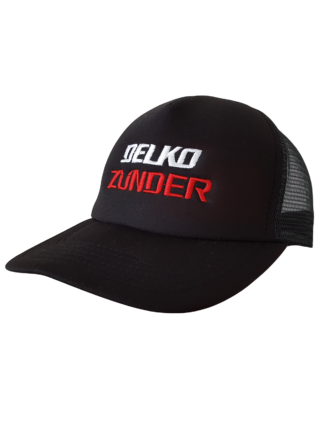 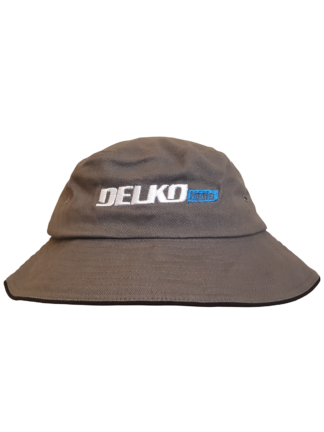 Check the Mud Control Dial, compatible models have the word “DELKO” embossed in the plastic.